NAFSA 2017 was successfully held in Los Angeles, USA between 28 May and 2 June where EURAS & EURIE were greatly represented throughout the event. 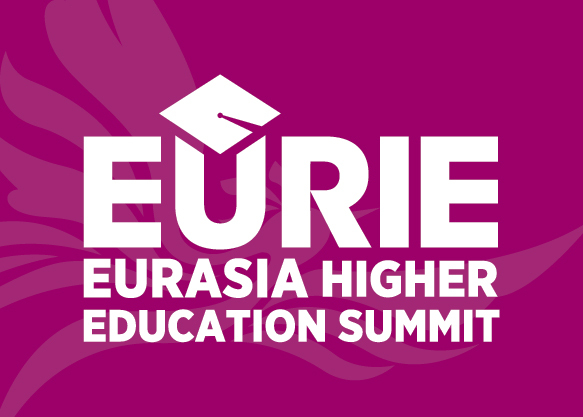 As posted on social media every day it was a busy, dynamic and enjoyable period for the team with a high level of interest both in membership & partnership of Eurasian Universities Union and attendance at EURIE 2018 – Eurasia Higher Education Summit. Accordingly it is definitely predicted that there will be new collaborations, joint projects and other types of cooperative activities in terms of future EURAS projects and EURIE 2018 participations. 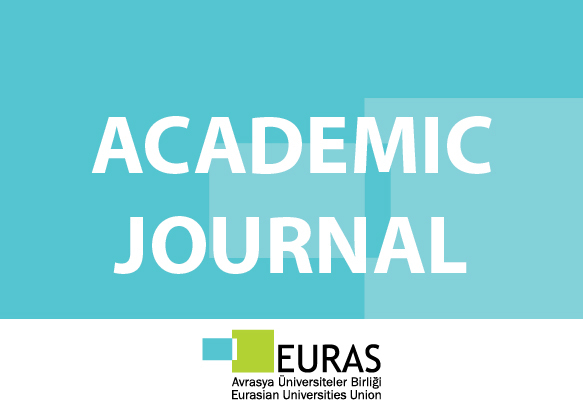 As EURAS, we would like to thank NAFSA Organizers, Participants, Collaborators and EURAS & EURIE Network. The raffle took place at NAFSA 2017 for the visitors who dropped their business cards into the box on the EURIE booth #2323. 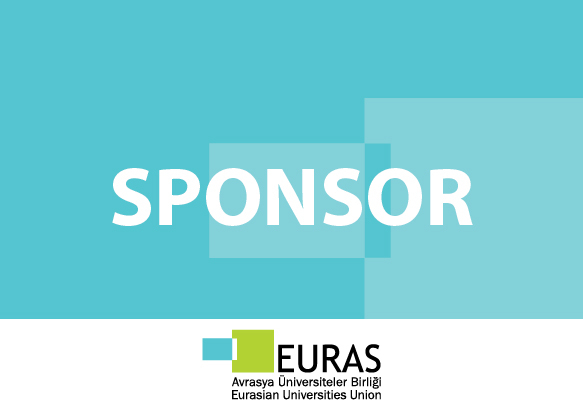 We are glad to announce that NYU will have the chance to have complimentary pass for exhibiting at EURIE 2018 to be held in Istanbul between 14 and 16 February, 2018. Follow up the posts tagged as #EURIE2018 on EURAS and EURIE social media accounts to see the results and latest news. 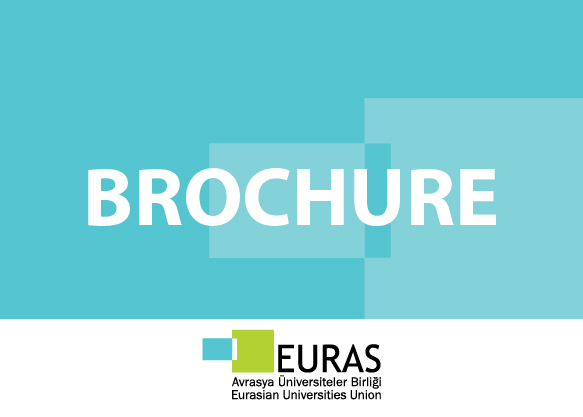 The special EURAS Membership Certificates which officially represent the enrollment within Eurasian Universities Union were sent to all the member institutions in more than 40 different countries of Eurasian region. 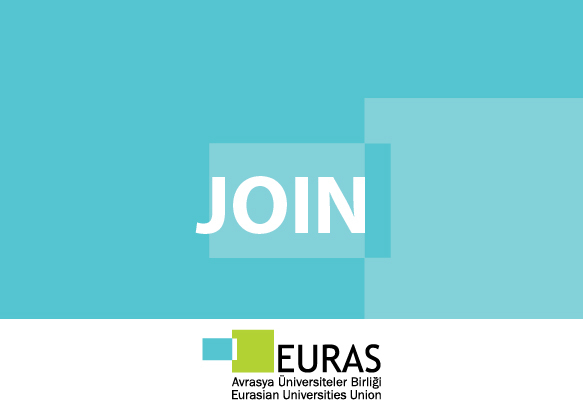 Every single certificate is personally signed by EURAS President Dr. Mustafa AYDIN to make the certificates literally special for each member institution and organization of which EURAS feels the power through their priceless contributive cooperation. 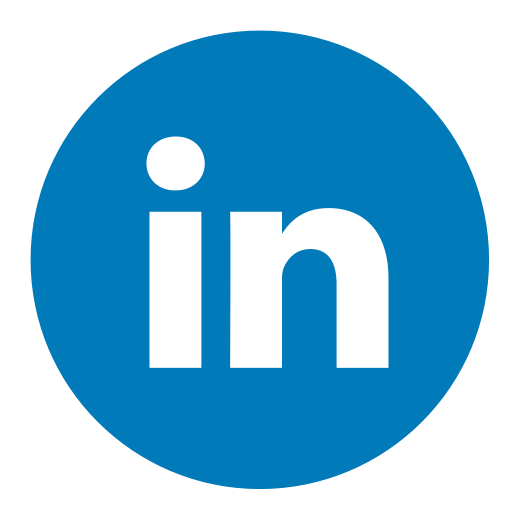 This week we would like to introduce one of our valuable Members University of Kufa. 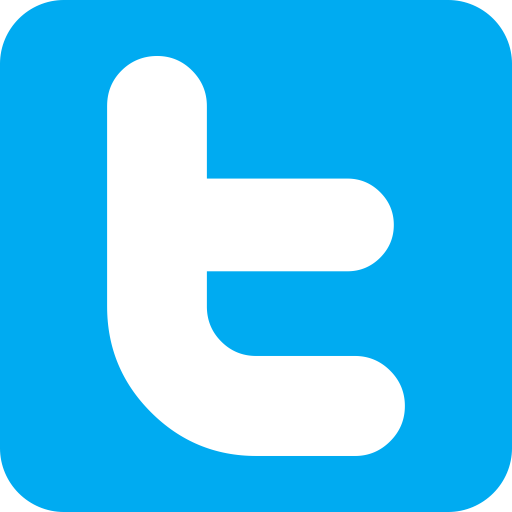 University of Kufa, established in 1987, is based in Kufa, in Najaf Governorate of Iraq. The university is covering a really wide range of faculties from Faculty of Dentistry and Faculty of Medicine to Faculty to Faculty of Law and Faculty of Language, from Faculty of Agriculture and Faculty of Archeology and Heritage to Faculty of Arts and Faculty of Education. In total University of Kufa has currently 21 faculties and 7 centers with a great variety of fields of which a few examples are as given above. Moreover the university it should be indicated that University of Kufa is paying special attention on internationalization where there is a particular international students department, international student committee to provide the international students with full services including housing, counselling, medical services and all that. 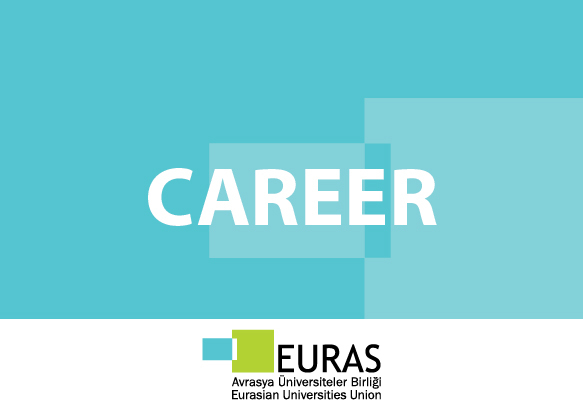 Herewith we would like to appreciate their past contributions on EURAS and continuously have an increasing collaboration with University of Kufa.